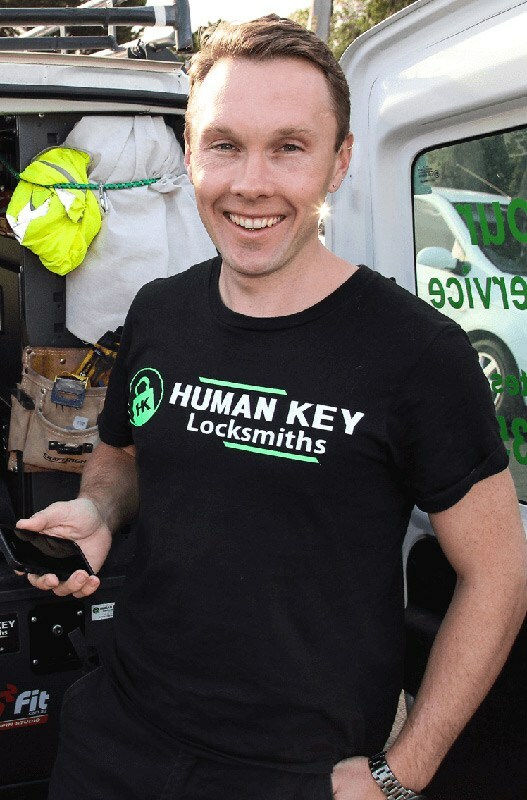 Hi, I’m Michael from Human Key Locksmiths. I am your local professional, affordable and experienced mobile locksmith in Melbourne. When you call you will speak to me and me only 24 hours a day 7 days a week. I value my customers and the service that I provide to them on a daily basis. From domestic lock changing & re-keying to commercial master key systems. The Human Key can do it all and is not happy unless you are happy. So why not give me a call? Old Fashioned Service You Can’t Beat! Modern Equipment, Products And Expertise. Fully Qualified and insured locksmiths, servicing all areas of Melbourne for all of your domestic, commercial, automotive and emergency locksmith needs Call today to book a job or arrange a quote! Human Key Locksmiths is based in the Northern Suburbs of Melbourne. We have a very fast response rate to areas such as Coburg, Brunswick, Reservoir, Thornbury, Hadfield, Craigieburn, Preston and Ivanhoe just to name a few. Human Key locksmiths prides itself on old fashioned customer service. Nothing is to hard for us and we do not charge outrageous rates for work that is a little out of the ordinary or tricky. From basic lock and peep hole installation, to window locks and emergency lockouts. 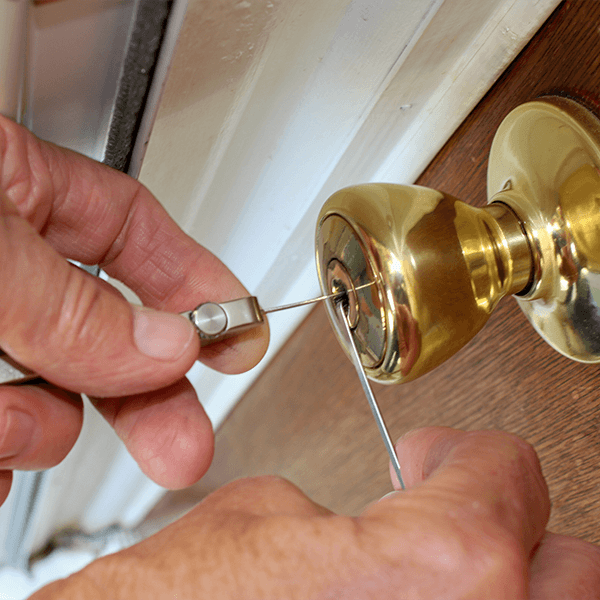 We can assist with all your domestic locksmith service needs. From master-key systems, to access control. 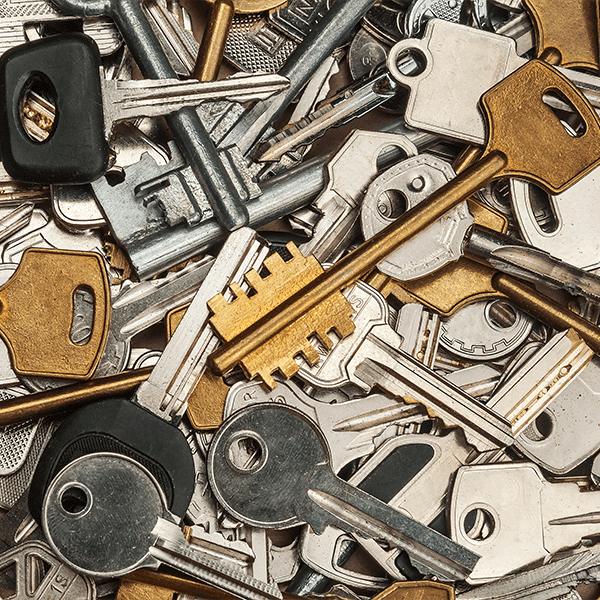 Human Key Locksmiths can help with all your commercial and industrial locksmith requirements. Click below to call us, or visit the Contact Us page.